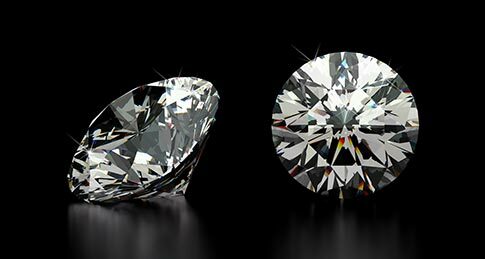 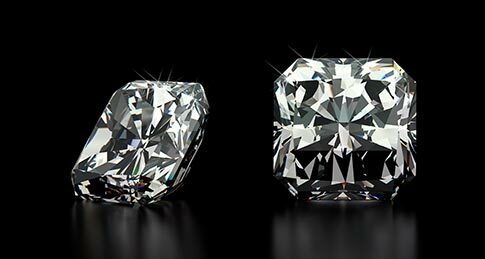 Diamond Inventory - Dawson's Fine Jewelry, Ltd. 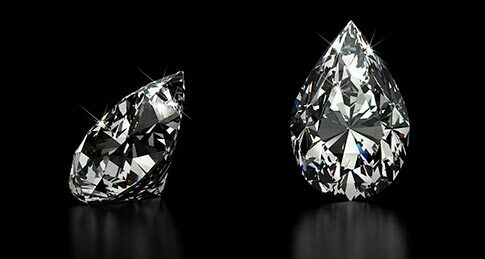 Please call or visit us for more information regarding these and other fine diamonds in our inventory. 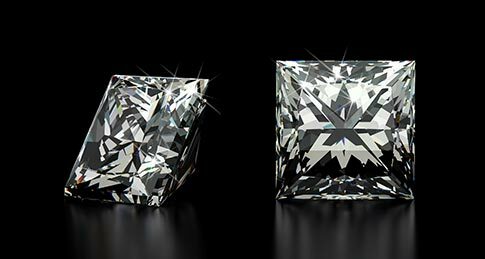 Diamonds subject to prior sale. 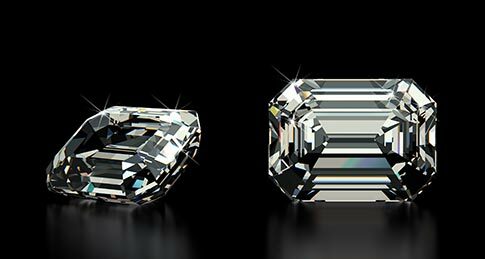 Diamonds, Extraordinary Gemstones, Custom Jewelry, Antique and Estate Jewelry, Engagement and Wedding Rings. 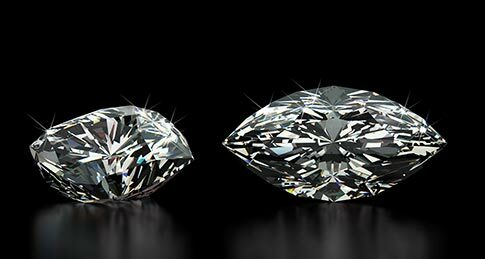 We buy diamonds, jewelry, and gold.